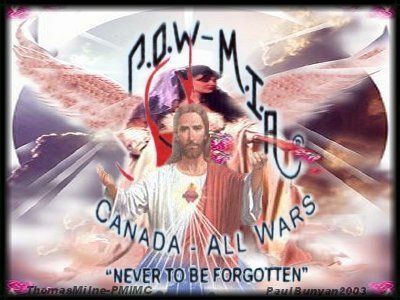 I am honoured by all the awards my homepage has received but the true award winners are the veterans who made this website possible. To All Veterans Past, Present and Future -Thank you. 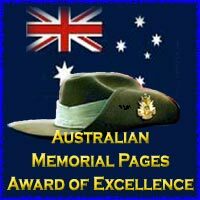 Many of these awards are also a link to the homepage from which they were received so please just put your mouse over the award and if there is a link visit the site - they are all worth spending a few minutes of your time visiting.